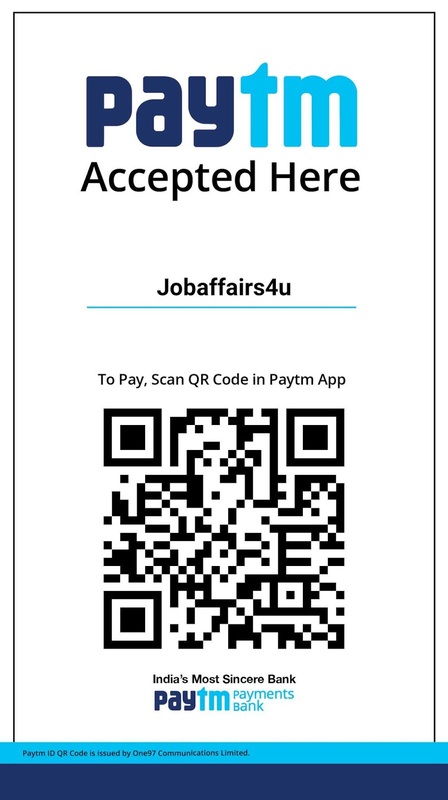 Welcome to jobaffairs4u, I hope All of you are doing well in your NIOS DELED Two year Course. 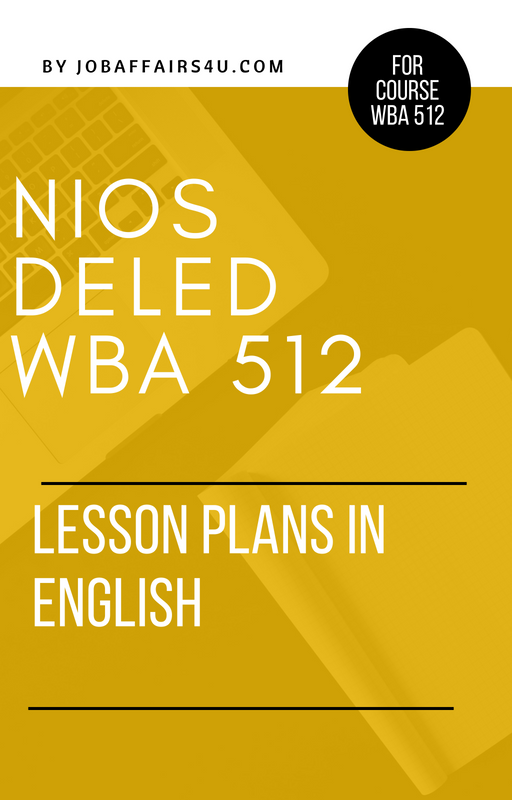 As a part of the course NIOS has introduced Assignments and Different Activities to be done by teachers according to the curriculum of the Two year DELED Course. Previously , I have shared solved assignmnets of all subjects , I am very thankfull to all teachers who appreciated my work and downloaded assignments and ask for further guidance regarding various issues about the NIOS DELED course. 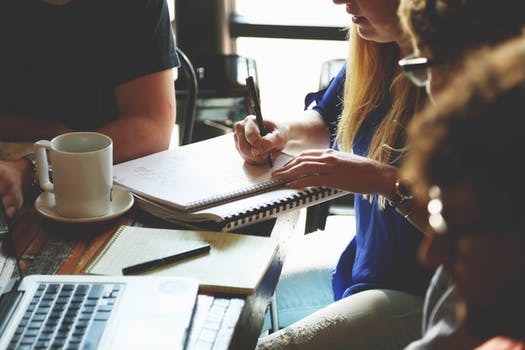 Each day I receive a lot of mails from teachers who still are facing issues and needs genuine information to clear their doubts , and taking responsiblity for the same , I always put up the most updated and genuine official information regarding various aspects of the course. I hope my work will surely help you get work done in a smooth and clear format. Now a days, Teachers are struggling in preparing a most important part of the DELED course , i.e SCHOOL BASED ACTIVITIES. SBA is a practical based document , which is to be done by teachers according to their findings among their students and school. 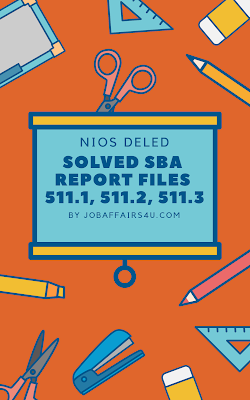 All NIOS DELED SBA is to be done strictly according to the Official format provided by the NIOS on its website. Official NIOS DELED Practical Manual book link is provided at the end of the post. NIOS DELED SBA includes various activities , the very first activity is the CASE STUDY OF A SCHOOL CHILD. 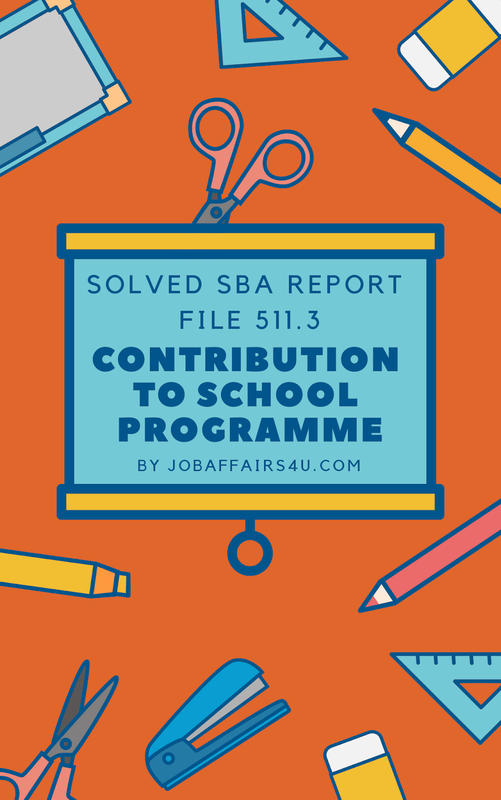 Lots of trainee teachers has asked me to also provide a solved reference answers for the case study of school child SBA activity. 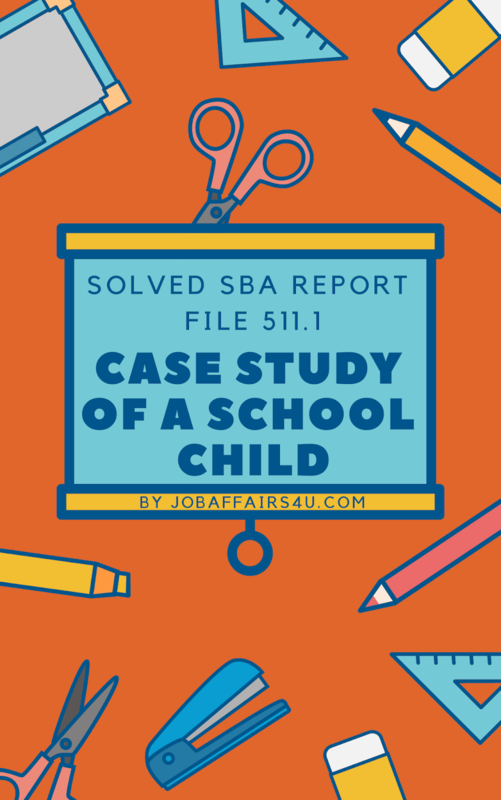 So, today am sharing Completely solved pdf for SBA for Case study of the School Child. 1) Paytm Scan & Pay and receiving files on your Email-id. 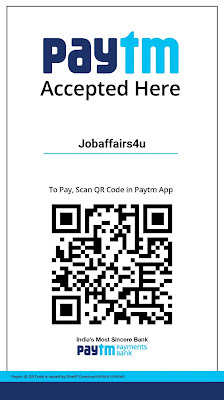 2) PDF File Download by completing payment via secure online payment through Net-Banking, Debit card, Credit card, UPI , BHIM UPI, PHONEPE , Mobile wallets(OLA Money, Free charge , Jio money, Mobiwik). After Payment send a mail to ernavneet1990@gmail.com with your last 4 digit paytm number and required Solved Report file. 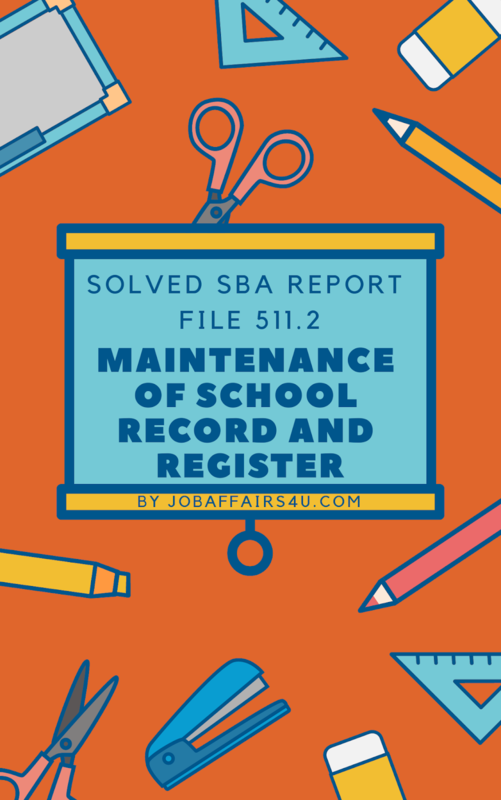 Report File will be delivered to your mailbox within 5 minutes . Price are given below for e-book. In English report file please change student name from XYZ to your school student name or any name you want to write in report file. Also change teacher name from Miss Renuka to any other teacher name (not yours) as Renuka represents class teacher name. 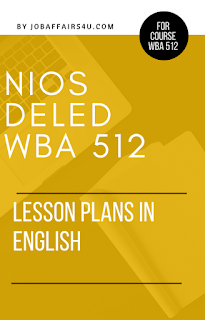 NOTE: TEACHERS WHO LOOKING FOR ENGLISH WBA CAN ALSO SUBMIT IN HINDI LANGUAGE. THERE IS NO BOUNDATION FOR LANGUAGE IN NIOS. 1. Based on Official Format provided by NIOS and content is in English. 2. Covers Each Topic as mentioned by NIOS DELED MANUAL BOOK. 3. Content is written as per NIOS DELED standard and Describes each activity on various pages. 4. File is in PDF format and Printable. 5. File can be downloaded instantly, also a download link will be delivered to your entered mail-id during payment process with purchase invoice. 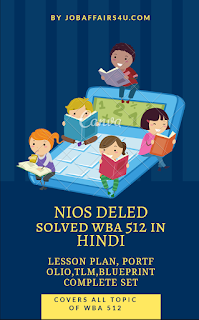 NIOS DELED 504 505 SOLVED MODEL PAPER IN HINDI & ENGLISH NEW! NIOS DELED 504 505 EXAM FEES: CHECK DETAILS NEW! 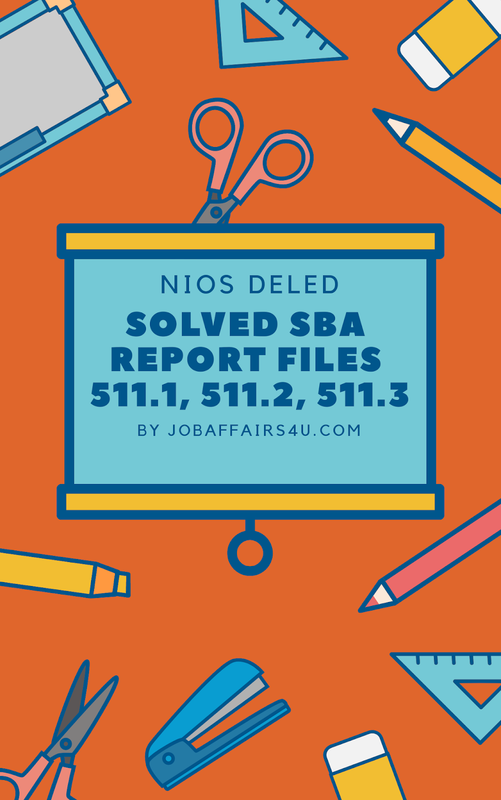 NIOS DELED SECOND YEAR SOLVED ASSIGNMENTS 506 TO 510 NEW! CLICK HERE TO JOIN OUR NIOS DELED WHATSAPP GROUP FOR RECIEVING FREE LATEST UPDATES.